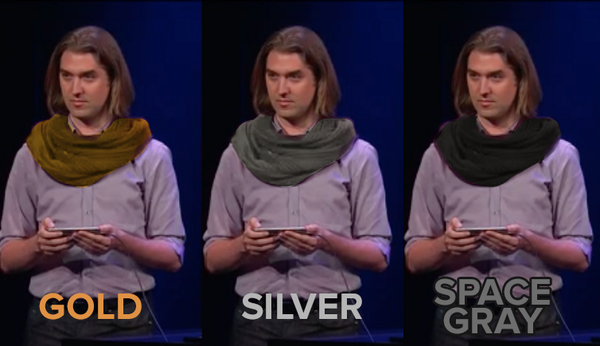 The Apple launch has now come and gone – revealing two new iPhones, a watch and a man with scarf. They’re bigger, faster and more amazing than ever, but Android users have not taken to it. To be fair, they are half right. It’s just that no one is really that bothered. 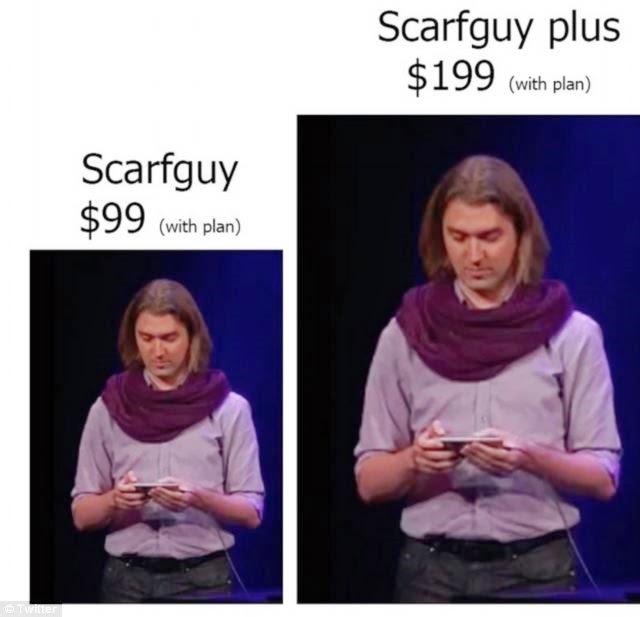 I found this guy on twitter, who description of the Android fanboys and girls is down to a tee. 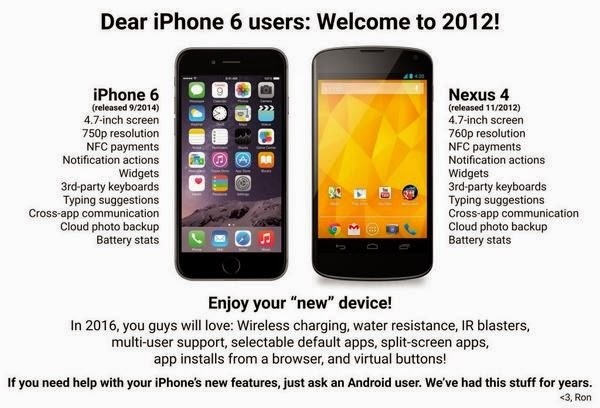 As you can see from the first image in the post Apple’s new iPhone shares several features with Android. But they’ve also made an attempt to develop extra features that Android phones don’t have, in that it’s a slim, light phone with a LONGER BATTERY LIFE. They actually listened to us! The newly launched Apple watch (why not call it an iWatch?) has also come under fierce criticism from members of AS (Android State), who claim the Motorola version is far superior. To be honest, I don’t think anyone really wants a ‘smart watch’ anyway, why not just buy an actual smart watch? So, the Apple launch went down a storm (literally) across the web. True, they are behind Android in terms of technology, but for sleekness and user friendly interface they are streets ahead. 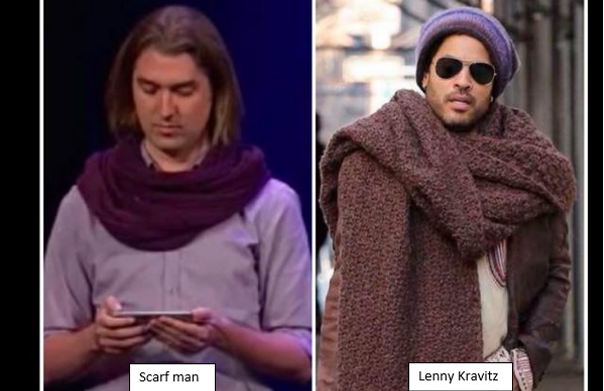 Now I’ll leave you with a few images of what you all really read this article for – scarf man!